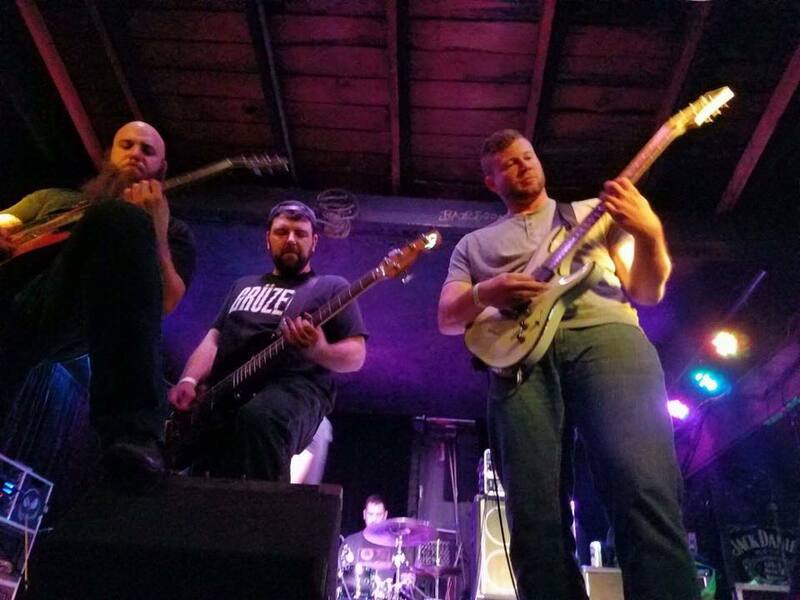 A big feature for the Vista and other arts and entertainment venues around Columbia is local music, and one band that has been on top of the local music scene is heavy metal band Decadence. Founded on Aug. 22, 2007, by Dustin Welch and Ryan Wicker, Decadence has excelled in providing a unique and smooth sound to Columbia. Decadence provides a high energy, in-your-face show that is difficult to match. The bone-shattering riffs from Welch, along with the relentless vocals from lead singer Scott McGrady, provide an amazing sound and atmosphere. Decadence has toured around Columbia and Charleston. Through various bars, stages and theaters, they have built a loyal following known as the Decadence Army. McGrady says the fans are what drive the band to continue doing what they do best. Ron Cunningham of Columbia says screaming for these guys is not hard to do. And that’s exactly who they want to be. Welch says that while Decaden ce has their sights sets on making it big, they do not forget the reason this band came together. Even though Decadence formed in 2007 as a local band, the members of Decadence have performed all over the Southeast and even enjoyed a few gigs in the Northeast . One of Welch’s memorable venues was in Danbury, Connecticut. But no matter where they tour, Welch says the band will always come back home to Columbia.